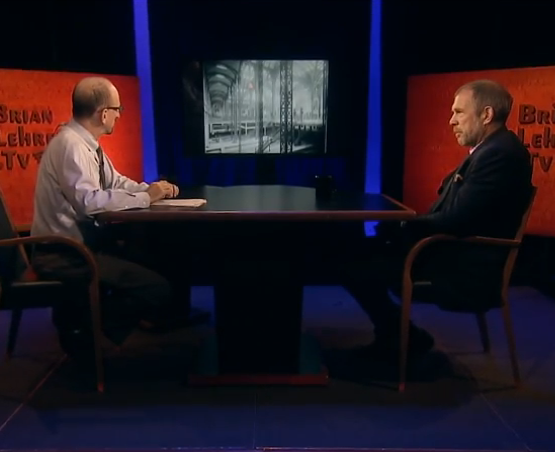 Richard Cameron, of the Brooklyn firm of Atelier & Co., went on Brian Lehrer’s TV interview show yesterday to discuss the great proposal to rebuild Penn Station. Lehrer leads Cameron through the thickets of how and why Penn Station can and should be rebuilt. The viewer gets to see lovely shots of the old station – designed by Charles Follen McKim, completed in 1910 and demolished in 1963. 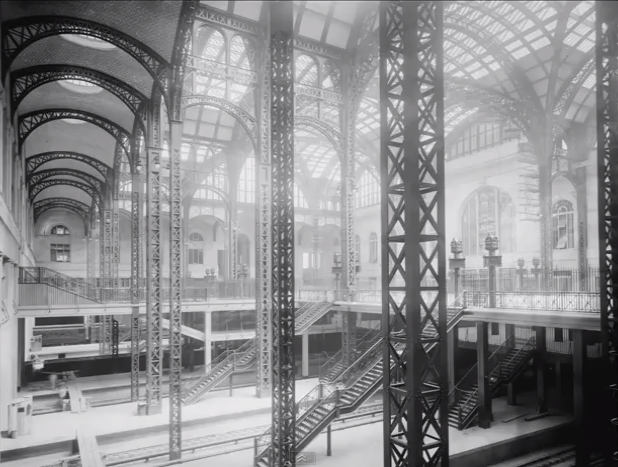 Having been without the station now for 52 years, we lose sight of how grand the station was, and it is a shock to hear that today’s Grand Central Station could, as Cameron put it, “fit comfortably, base to roof” into the Main Waiting Room of Penn Station. Where would Madison Square Garden go? Cameron tells us, and how much more convenient that would be. And how would such a project be financed? Cameron tells us that, too. This is doable, people! Let’s get to it! The segment on Penn Station is the final of four on Lehrer’s show, and begins at 40:50 on the YouTube video of yesterday’s Brian Lehrer Show. This entry was posted in Architecture, Architecture History, Development, Urbanism and planning, Video and tagged Richard Cameron. Bookmark the permalink.